Welcome to Mount Aviat Academy! 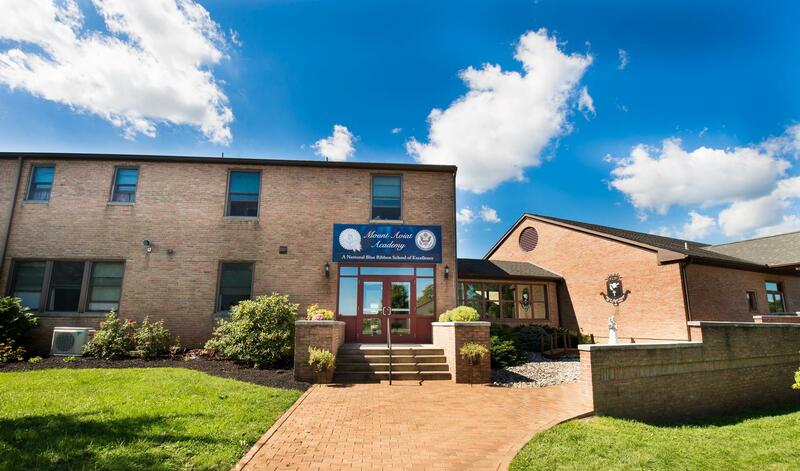 Mount Aviat Academy is a private, Catholic school within the Diocese of Wilmington, Delaware, under the direction of the Oblate Sisters of St. Francis de Sales. 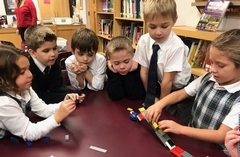 A school rooted in the faith of our loving God and in each child entrusted to us, we are dedicated to bringing out the very best in each of our students, in and out of the classroom. We are Mount Aviat Academy and we welcome you to get to know us better. 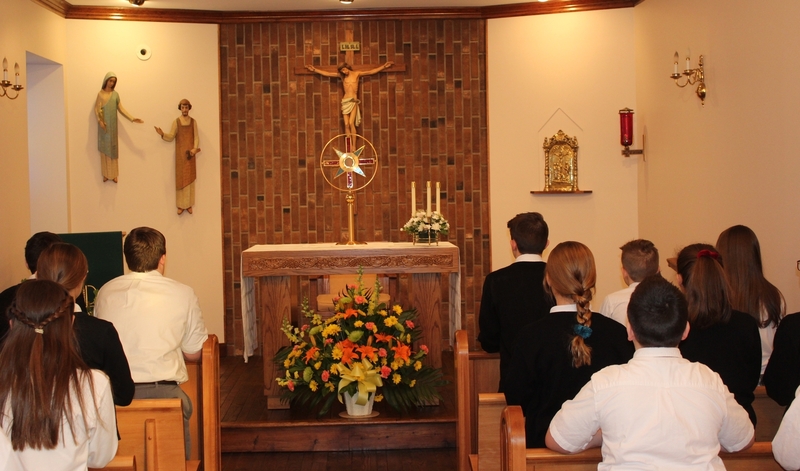 An education grounded in the Catholic faith along with the spirit of Salesian tradition. Challenging students to think critically, write clearly, and strive for their academic best. Called to "Live Jesus" in thought, word, and action through citizenship and service. See Why We Love MAA! Ask about our Tuition Transfer Grant for 2019-2020!